Wait! 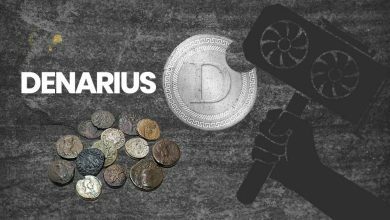 Are we discussing two coins in a single post? No, we are going to cover about 6 coins that’s been recently forked from Monero. There is not much details to add about these coins, but there is more awareness to be crated among the beginners. 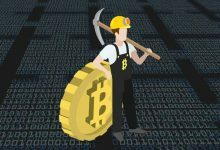 So more than just a mining guide this post will serve some basic information that occurs in crypto currency mining space. 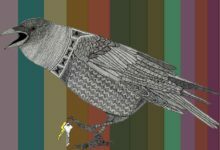 If you are following Monero then in recent times you should’ve noticed that there were several Monero variants seem to be appeared. 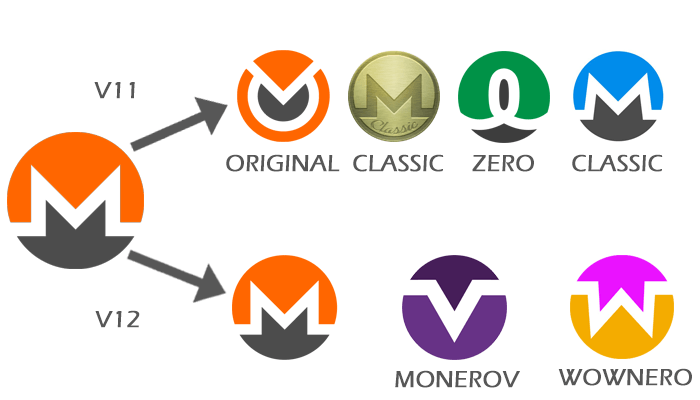 Monero 0, Monero Classic, Monero Original and MoneroC. Due to this many new users to crypto space are really confused on what to support and HODL. If you are one of them; then here we’ll explain the story and why all these versions of Monero exists. Then latter in this article we’ll explain how to mine MoneroV (XMV) and Wownero (WOW). Two new coins that is forked from Monero recently. If you want to jump straight to the mining guide then you can do so by using the navigation from the left. Do you know that Monero hard forks its code base every 6 months? Monero is an open source project and due to this the software is sensitive to tampering and could be compromised. 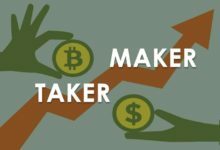 Not just Monero, but also projects like Bitcoin and Litecoin and they fork it when there is a need to. The reason for the scheduled forks in Monero is to force security updates and to upgrade its protocol with latest features. 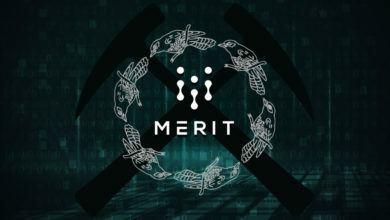 In every fork there will be a slight change in code and that benefits from botnet attacks, minor bug fixes and patches from the previous versions. Once the fork occurs the community will be notified to update to the latest code base. In the past each and every fork has been supported entirely by the Monero community. If any of the group opposes then they can create their new version of Monero either by splitting from the chain or relying on the previous blockchain. Looks like this is what happened recently. The recent hard fork of Monero split the community and thus spawned four new privacy coins based on Monero namely: Monero Original (XMO), Monero Classic (XMC), Monero-Classic (mind the hyphen) and Monero 0 (XMZ). So why the fork took place and why do all these new versions of Monero exists? Why all these new versions of Monero? 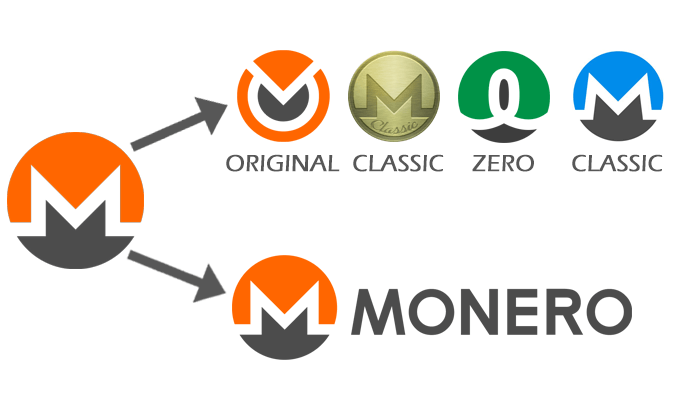 Monero Original (XMO), Monero 0 (XMZ), Monero-Classic (XMC)and the hyphen less MoneroClassic are 4 new coins based on Monero. So are all these coins forked from Monero? No, All these coins that is Monero Classic, MoneroC, Monero Original and Monero 0 relies on the previous blockchain. That is all 4 versions continues and promotes older Monero v11 version while Monero has forked itself and upgraded to new version 12. Why is that? Because ASIC! ASICs are crypto mining powerhouses and they are typically designed to mine a specific algorithm. Among the miners it is a popular belief that ASIC causes centralization issues (Read: ASIC and the stereotype behind ASIC resistance). Due to this whenever an ASIC is released for a specific mining algorithm (Equihash ASIC | Ethash ASIC) the coin will adjust its proof of work to resist ASICs. The recent release of Bitmain’s Antminer X3 on CryptoNight algorithm is the main reason for the Monero to hard fork. From the beginning the concept of Monero is to maintain egalitarian terms that is giving power to users of all kinds. To maintain its strategy that is to be ASIC resistant Monero hard forked and changed its proof of work algorithm to V7. 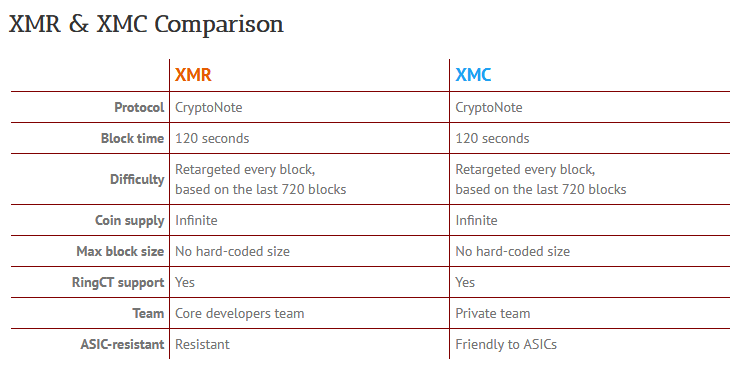 In opposition to ASIC; later on all the other CryptoNote coins followed Monero. While it is a good sign; can you believe that this is what created 4 new similar versions of Monero with all having own tickers, identical names and logos. While Monero is currently ASIC resistant all these 4 new Monero versions such as: Monero Original, Monero Classic, XMC and Monero 0 remains ASIC friendly. Also Monero is still run by core developers but all the other coins are run by a private teams with each trying to promote a new idea. But basically all four crypto currencies are exactly the same that uses same software and operates on the same chain supporting ASICs. The only difference is name, ticker and logo. So why they support ASIC and what’s the reason for them to operate and promote previous blockchain? One reason and is our opinion: Promoting ASIC and relying on the previous chain is the only way for them to earn their money back which they invested in Antminer X3. 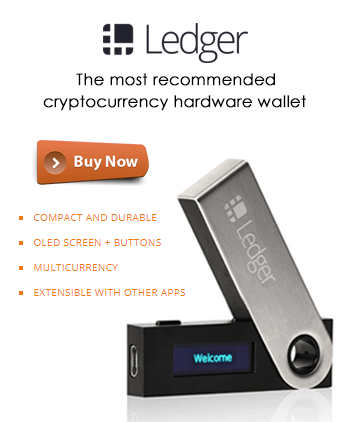 Seriously the only feature that these coins offer is non resistant to ASIC mining which sounds funny. With such an idea behind; people from Monero community stated that this is the most useless chain split ever and all these coins won’t survive long. Whatever; but one thing for sure and that is there have been lots of SCAM happening around in the name of claiming coins. All these projects including MoneroV are created via a hard fork at certain block height of Monero blockchain. During the fork a snapshot will occur recognizing every wallet address in the Monero blockchain. Whoever owns Monero (XMR private key owners) during this time will be equally reward with new coins based on the scheme. 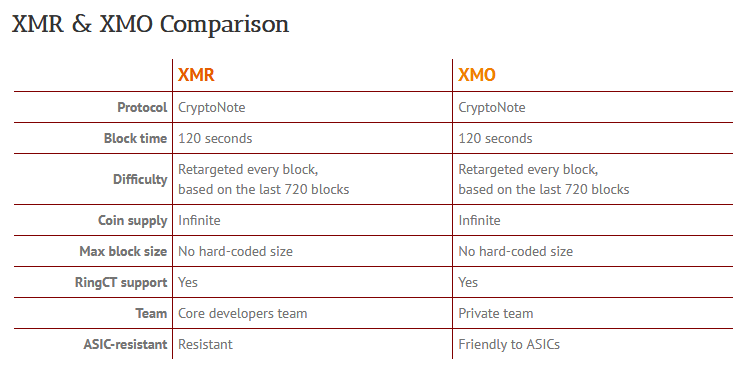 For example: 1 XMR (MONERO) = 10 XMV (MONEROV). 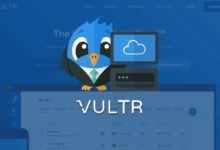 Most users are risking their security and privacy by sharing their public and private keys. Please be wary that there are phishing websites and several fake Twitter accounts asking for you to enter your private keys in order to claim the tokens. Bear in mind that at any circumstances there is no need for you to share your private keys to anyone. Every day we see such scams in Twitter and people still fall for it and learn the hard way. Alright! Now let’s get in to the actual topic of this post that is MoneroV and Wownero. We’ll share some information about both the coins and then we’ll show you how to mine MoneroV and Wownero. In cryptocurrency it has become a trend recently. If a coin gains or has achieved popularity already then there will be new coins emerging based on its name, logo or a technical aspect. In crypto slang they are called as pump and dump coins. 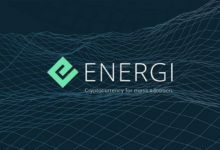 All the coins described in this post falls under such category. MoneroV and Wownero are two new private, untraceable and secure Cryptocurrency fork of the Monero blockchain. So what is the difference between those 4 Monero versions and these 2 MoneroV and Wownero? Technically there is nothing new. While those 4 supports ASIC mining; MoneroV and Wownero followed the latest code base of Monero. That is it uses CryptoNight v7 mining algorithm and they are ASIC resistance. Apart from that there is no new concept behind these coins. MoneroV talks about scalability and how its limited supply can add more value. Whereas Wownero is being another Dogecoin (Meme coin). Both may seem negligible so the decision on mining is completely up to you. Below we’ve shown how to mine MoneroV and Wownero using CPU and GPU. Before getting in to mining guide we’ll share some information, coin specification and wallet link for MoneroV. (XMV) MoneroV is a private, finite, untraceable and secure crypto currency that is forked from Monero. While the entire concept is based on Monero the only thing that it differs is its capped supply. Monero’s coin supply is infinite whereas the maximum coin supply of MoneroV is capped at 256 Million XMV. They believe that this limited supply will add value to their project. Also they are aiming to make MoneroV fully scalable by integrating the protocol called MimbleWimble which is currently in development stage. Maximum Coin Supply – 256 Million XMV (Smooth emission decline until minimum). Difficulty Retarget – Every block. Block Reward – Smooth decrease. Assuming that you have your hardware (CPU or GPU) ready let’s get started to mine MoneroV (XMV). 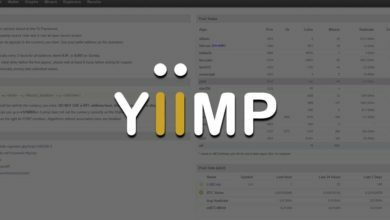 Aside from hardware the other things that you’ll require before mining are wallet address, mining program and pool connection details. MoneroV uses CryptoNight v7 mining algorithm which is ASIC resistance and can be mined using CPU and GPU. 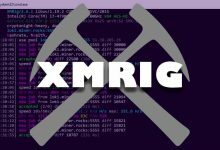 Two of the popular program that you can use to mine this algorithm are XMR STAK and XMRig. You can grab MoneroV wallet from the official website and the link to pool has been listed below. There are several PPS and PPLNS mining pools available for MoneroV. We couldn’t find all but the majority of hashrate is at these 2 pools. 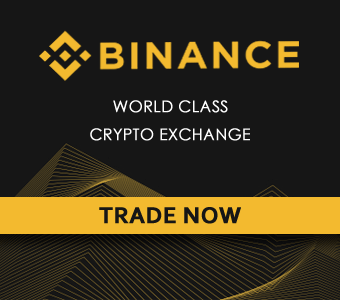 https://xmv.leafpool.com/ with 1% fees and https://cryptoknight.cc/monerov/ 0% fees. Choose any pool as your convenience and below is a sample config file. Before you read any further we are in a position to say that please don’t take this coin or project seriously. It is a pure meme coin with no new features. Intentionally they put a black screen in the name of Whitepaper and the Roadmap is nothing but a GPS image. From website to Reddit and Twitter the community is entirely about memes. Maybe they are working on building next doge coin or pepe coin, who knows? 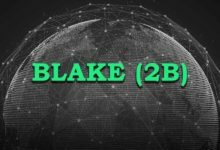 Aside from all the fun it uses Cryptonight v7 algorithm and more information about the project including wallet links, mining pools and exchange list can be found on the Bitcoin Talk page. While this coin may seem funny it has already been listed on few exchanges. It’s been currently trading at 2200 satoshi and the net hashrate is above 6 Mh/s which is huge for such a coin. Alright! Its time to conclude this topic. What was the intention of this post at first place? 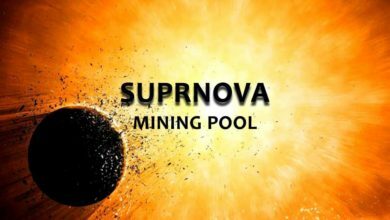 We realize that unlike other posts there is not much information about mining or wallet setup. Also all those 4 coins which we mentioned above have been announced and released a month ago. They have been discussed on several blogs and community forums already. The reason we put this information here again is to create awareness among new miners. As we mentioned before; in crypto space recently it has become a trend; that is cloning a popular coin and claiming to be something unique. 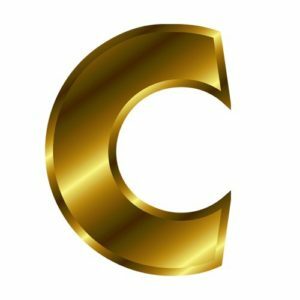 Such coins has been flooded recently, then ICO scams and pump and dump coins. With such scrambled market potential targets and beginners will get really confused on what is what. So our point is that never take financial advice from anyone and the ideas that’s been shared here are just our opinion and analysis. Whatever the project is analyze it completely, do your own research and only invest that you can afford to lose. See you in next coin guide!